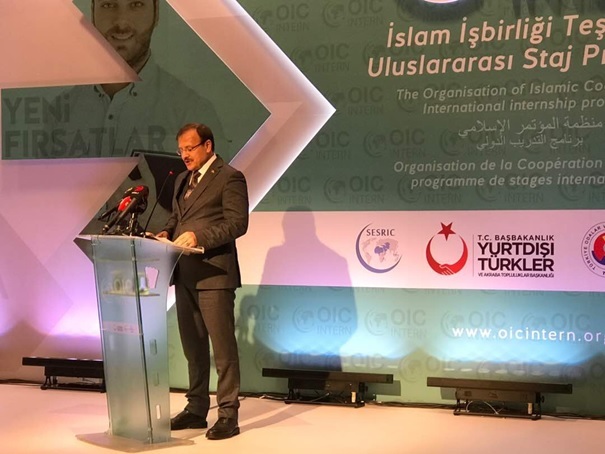 The Kick-off Ceremony of the "OIC International Internship Program (OIC Intern)" was held on 16 November 2017 in Istanbul, Turkey with the participation of the Turkish Deputy Prime Minister Hakan Çavuşoğlu and the Turkey's National Education Minister İsmet Yılmaz. 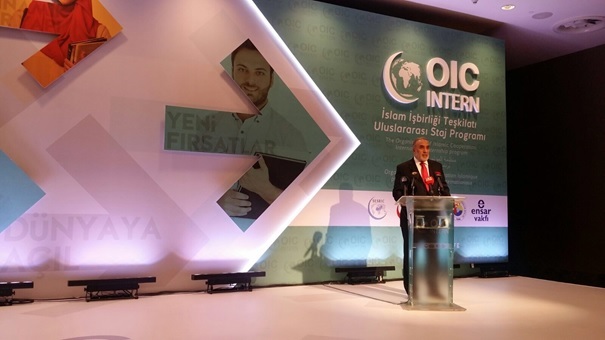 OIC Intern aims at facilitating the entry of students into the labour market by contributing to the development of their knowledge and skills about the working environment. The Program is expected to enhance the quality of the workforce and encourage economic competition in member countries, and thus lay the groundwork for closer cooperation and partnership. 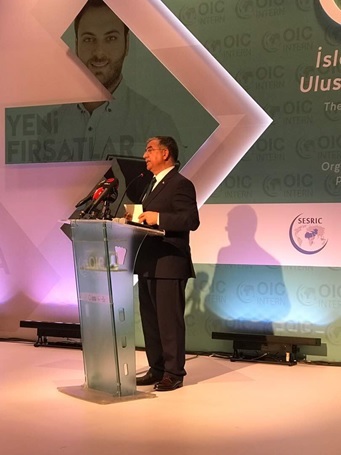 The pilot of the program will be implemented in Turkey in collaboration with Turkish Chambers and Bourses Association (TOBB), International Citizens and Relative Communities Presidency (YTB), and Ensar Foundation. 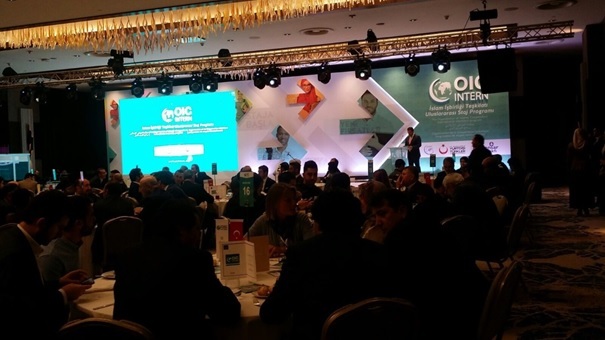 Following the pilot, OIC Intern will be expanded to other OIC countries targeting a larger community of students from abroad and generating a network of young professionals and workers with strong cultural background.